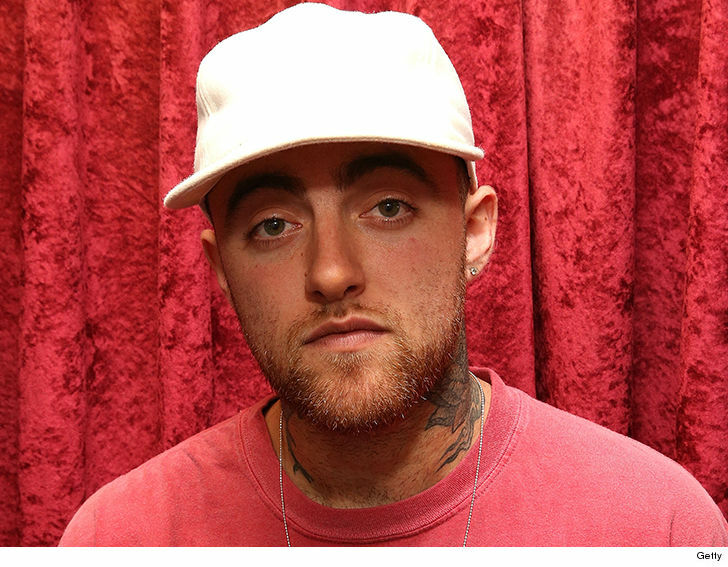 Mac Miller‘s cause of death is still officially unknown … according to his death certificate. TMZ’s obtained the doc, filed with L.A. County, and it notes the cause of death is “deferred” … meaning the L.A. County Coroner is awaiting toxicology results. TMZ broke the story … the rapper was found dead of an apparent overdose last week in a bedroom at his San Fernando Valley home. He was pronounced dead at the scene. As we first reported … cops think Mac’s house was swept clean before cops searched it for clues as to how Mac died. Our sources say it makes no sense to them that someone who had consumed a fatal dose would have the foresight to sweep the house of pill bottles, illegal drugs as well as drug paraphernalia on the off chance they might die.